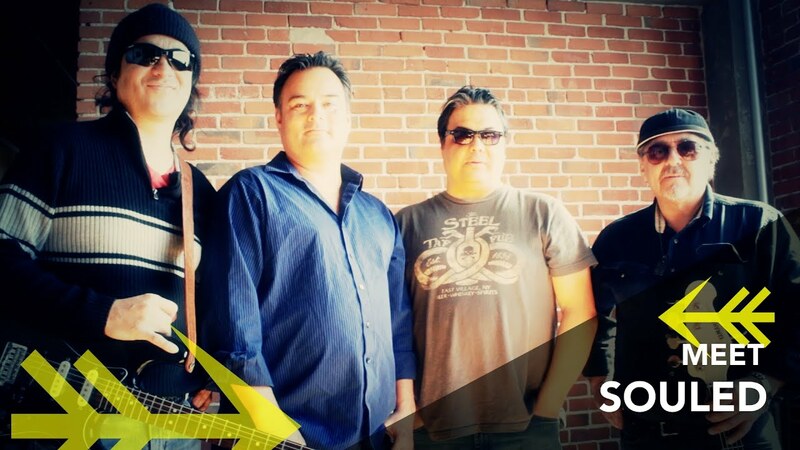 Based out of Kahnawake just outside of Montreal, Quebec, Clint Jacobs, vocals, Barry Diabo on bass, Lance Delisle on drums, and Donnie Brisebois on guitar, have been attracting new audiences since they left the “basement” 20 years ago. Each member has at least 20 years of experience in music and stage performance. And to their credit, they’ve remained more than just friends, but more so like brothers. Souled covers an impressive musical catalog over 300 songs from the top hits in Rock, Blues, Disco, Alternative, and Pop music. They've shared the stage with Billy Ray Cyrus, Jessica Simpson, Lonestar, Jonas & Smashmouth! Souled has had numerous TV appearances in North America and in Europe. Addition to this, the band has played over 800 shows in there 20 year career.